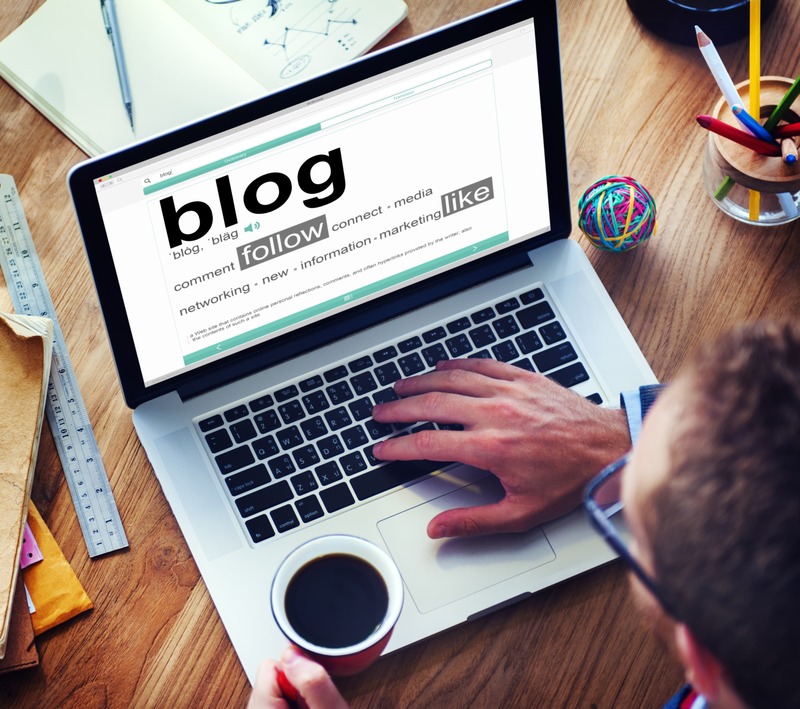 Blogging is one of the best things you can do for your business’s SEO. Not only will it help your business appear in a multitude of search terms, but it will also signal to Google that your website is high quality. 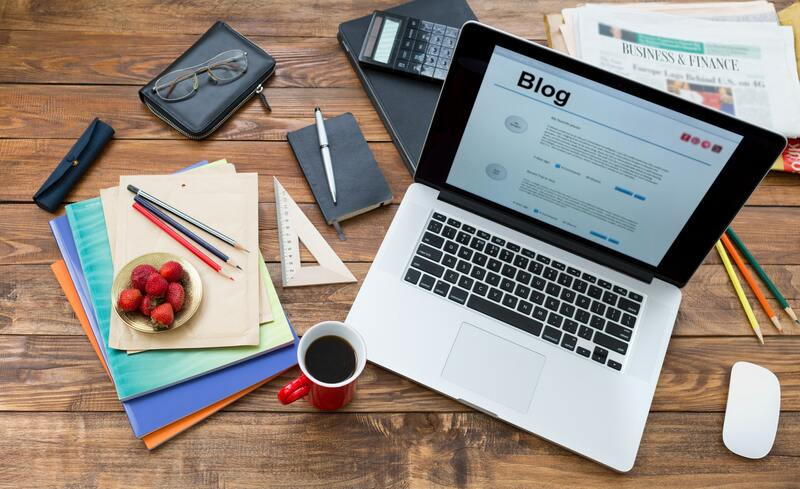 Blogging also provides an opportunity to educate your consumers, providing them with valuable content that will be helpful to them and will build trust in your brand. If you’re just starting the blogging process, it might seem daunting to figure out what to write about. So what is the best way to start a BLOG? We’ve compiled a list of tips to help get you started. The Internet is constantly changing, becoming more and more flooded with content. It’s also a more visual place than it ever was. When blogging for businesses was first developed as a concept, the Internet looked almost nothing like it does today. 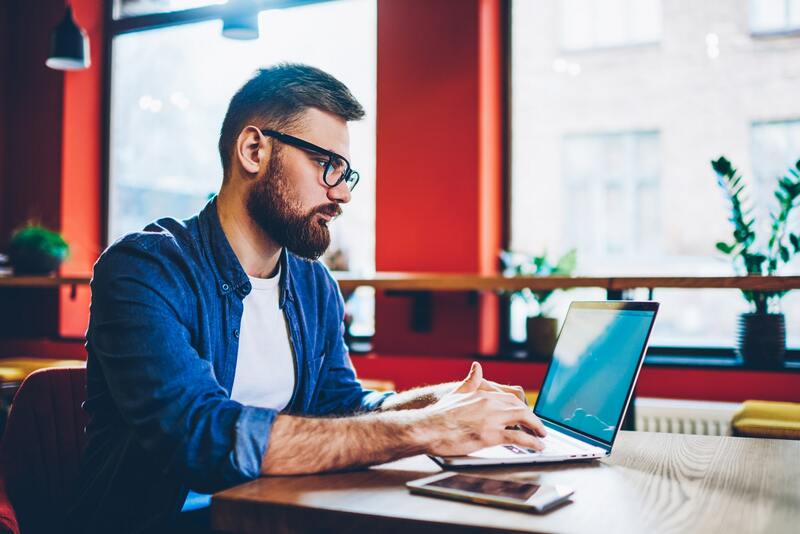 For this reason, many people are left wondering, is blogging for businesses still relevant in 2018? The short answer here is yes. The Internet has changed significantly over time and, as a result, the blogging process has changed along with it. With the right strategy, blogging can bring your business more success in 2018. 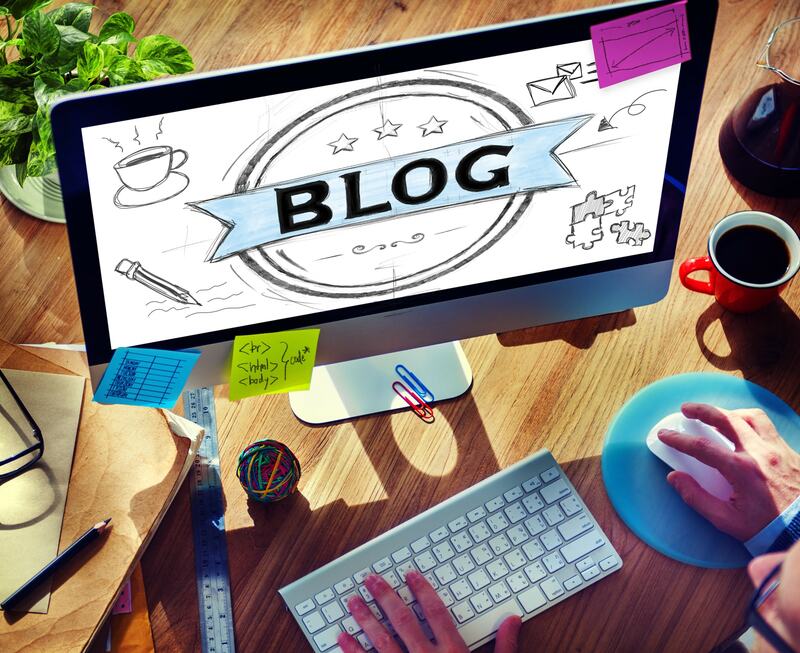 In this day and age, most businesses who care about SEO understand the value of blogging. However, many businesses make half-hearted attempts to establish a blog, posting once per month and eventually fizzling out entirely. These blogs do not provide the same value for websites, SEO and otherwise, as active blogs. 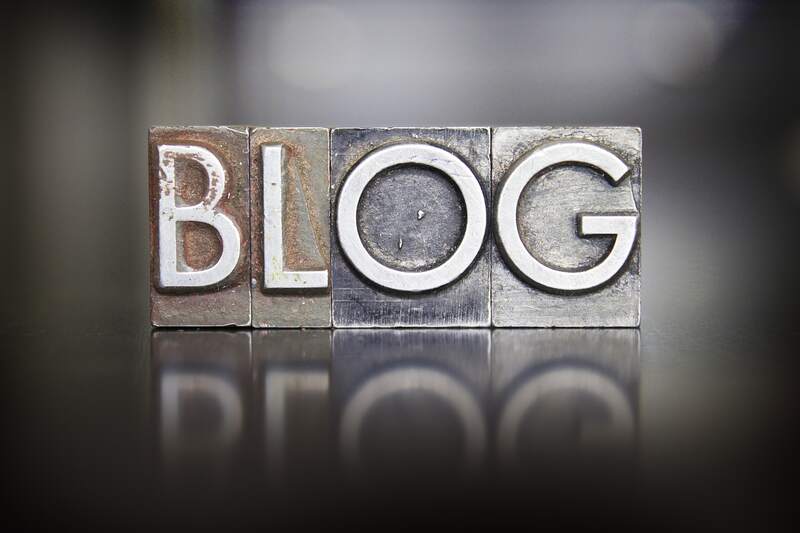 We’ve compiled a list of the top reasons why it’s important to keep your blog active. It’s not enough to simply have a blog, you’ll need to keep posting to yield the results you’re expecting. Blogging is an important part of your digital marketing strategy. Writing good content is important, but if your headline is weak, then no one will read it! A strong headline will help draw in potential readers and improve your click through rates. 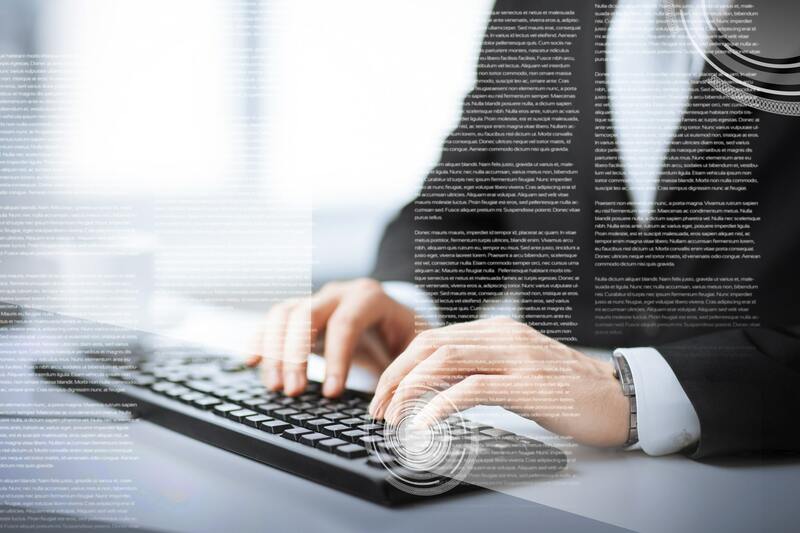 Here are some tips to improve your blog titles. Creating meaningful content has always been the best way to increase engagement. However, social media outlets such as Facebook have shifted their focus toward content that matters to its users, making meaningful content even more important. 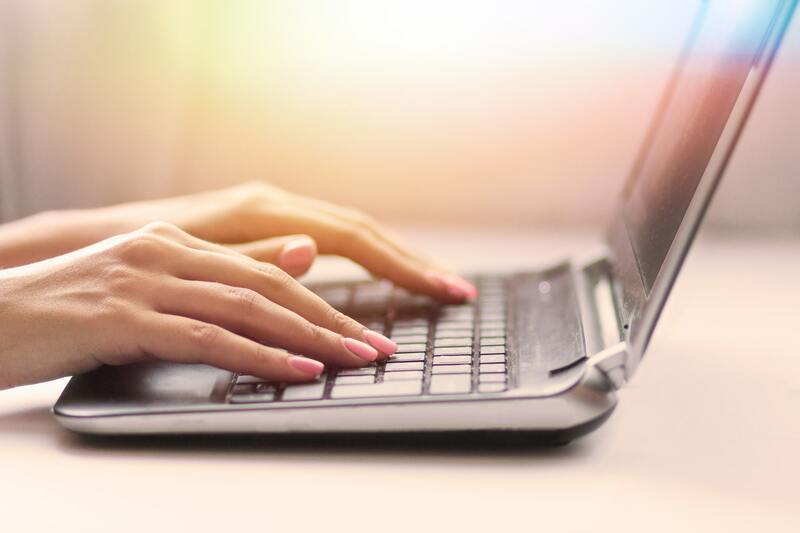 In order to maintain visibility in social media platforms and increase your engagement, meaningful content is an essential part of your marketing strategy. 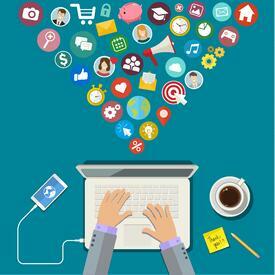 Here are some tips to help you create more meaningful content today! Have you ever written a great blog article that didn’t perform as well as you hoped? Have you wondered how to keep a successful article relevant for a longer period of time? 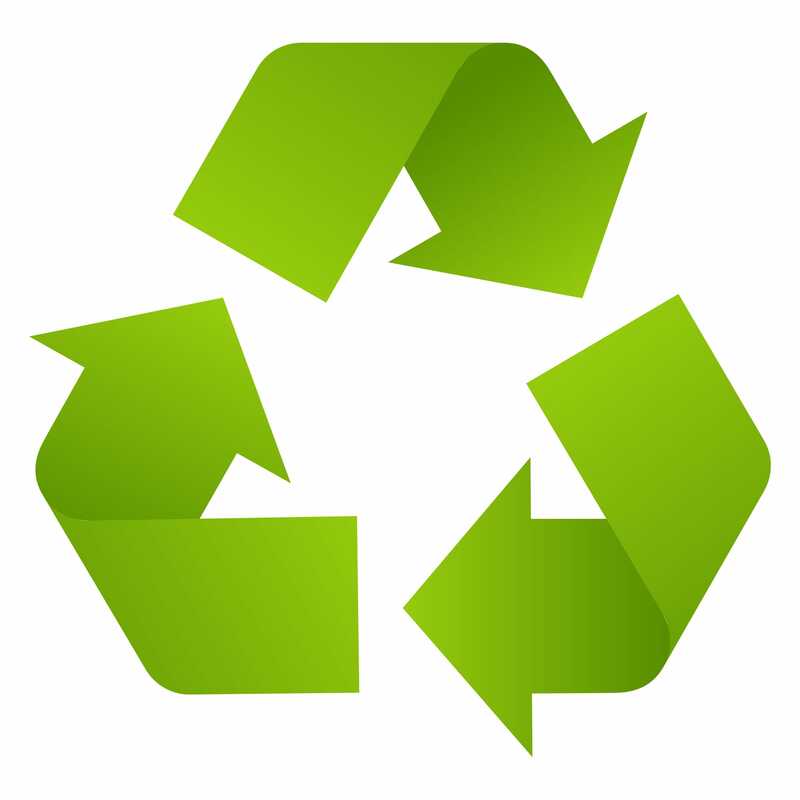 Reusing old blogs is a great way to prolong the relevance and success of your content. However, simply reposting the same blog can make your content seem repetitive. Here are some tips to reuse old blog content while keeping it relevant and fresh.